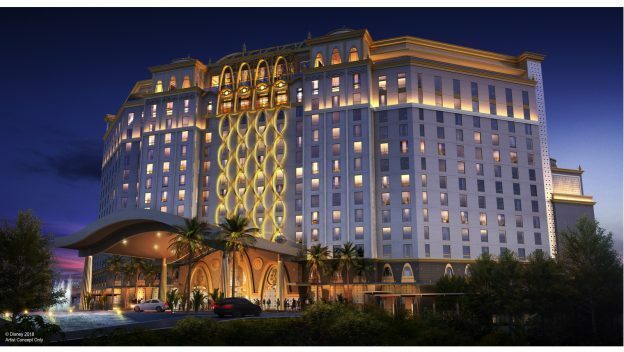 As of today, guests are able to reserve rooms for check-in dates starting July 9, 2019 for the Gran Destino Tower coming to Disney World’s Coronado Springs Resort. 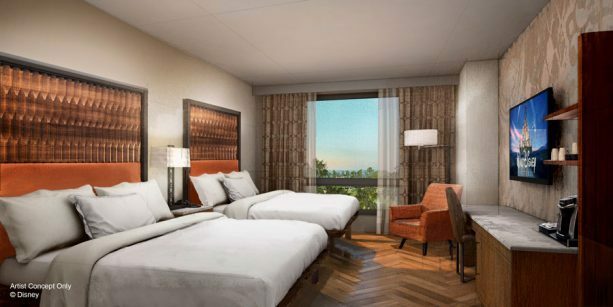 You can see newly released concept art for the standard guests rooms here. 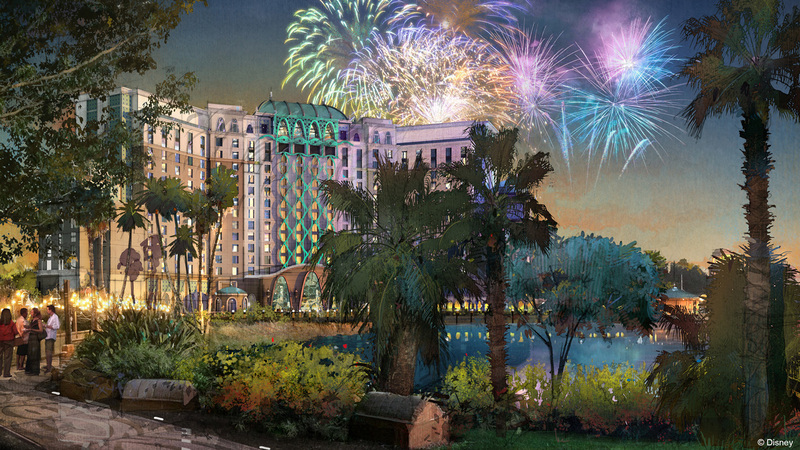 One of the features we’ve been most excited about since the new tower was announced is its rooftop dining location. And now the name for this restaurant, which will offer amazing views of Walt Disney World, including fireworks viewing, has officially been revealed! We’ve just learned when guests can start making reservations to stay in the new tower coming to Disney World’s Coronado Springs Resort. 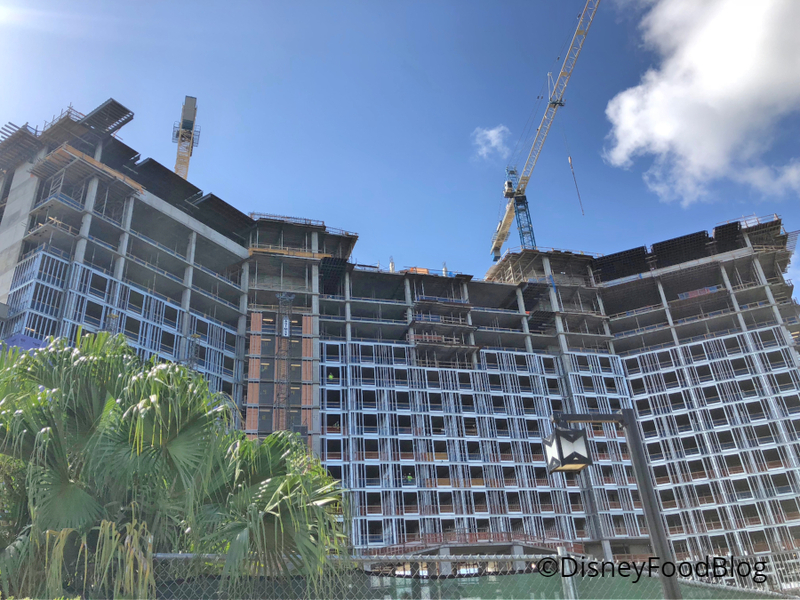 The Tower, named Gran Destino, will feature 545 guest rooms (including 50 suites), a rooftop restaurant, and serve as the main entrance to the resort. Disney World’s Coronado Springs Resort is in the midst of major changes. 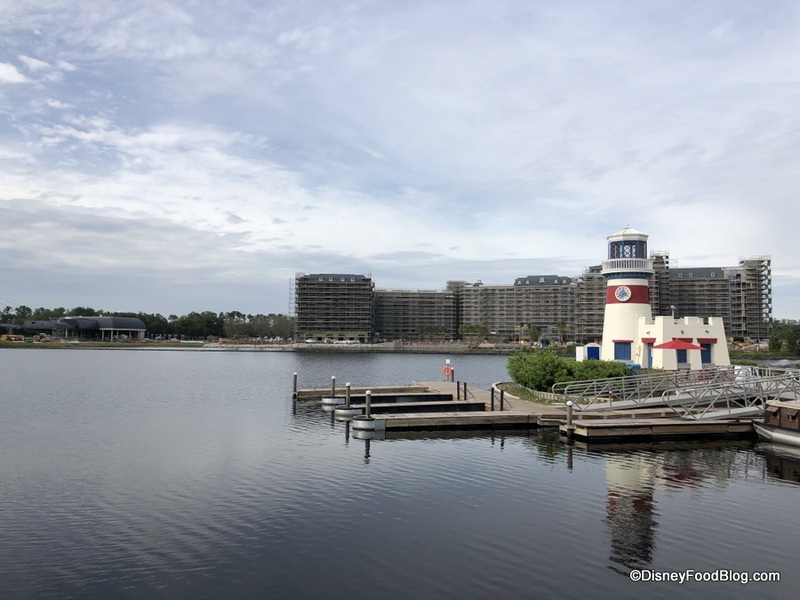 Construction continues on the Resort’s upcoming 500 guest room Tower as well as the Villa del Lago on-the-water restaurant. Further changes include the recent transformation of Rix Lounge into Rix Sports Bar & Grill. 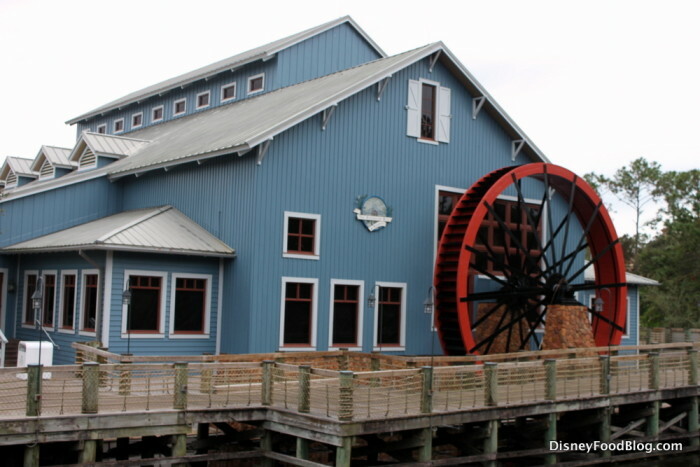 And now, there is another change to report. 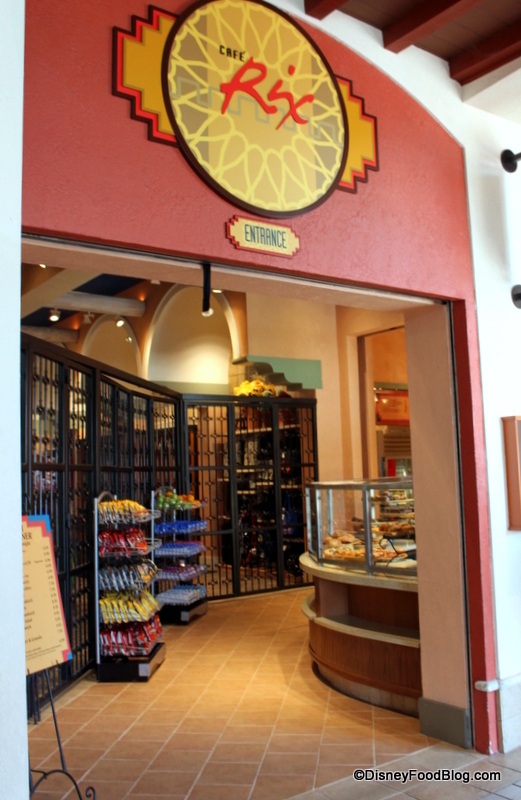 If you search on Disney World’s website or My Disney Experience app for Pepper Market — the Counter Service option for Coronado Springs Resort — your search results will come up empty.